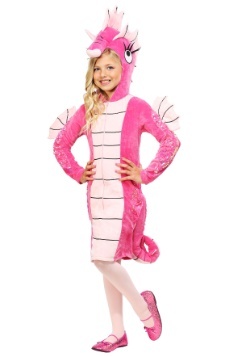 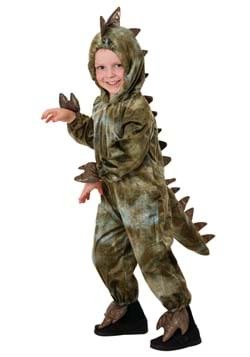 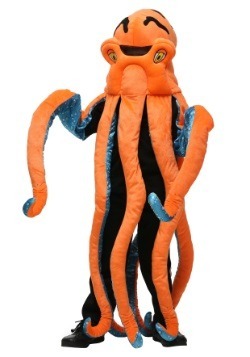 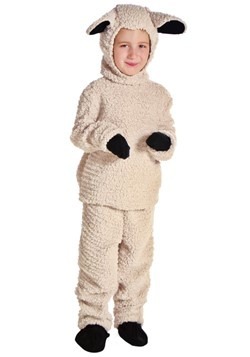 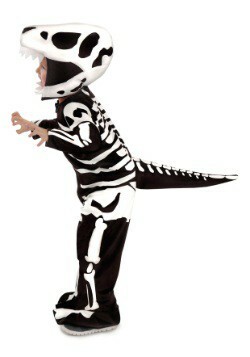 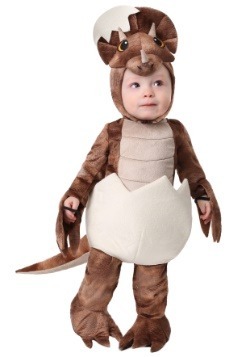 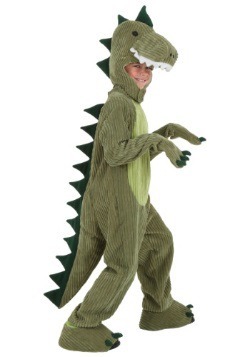 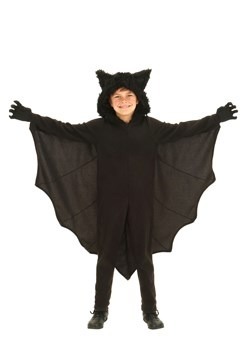 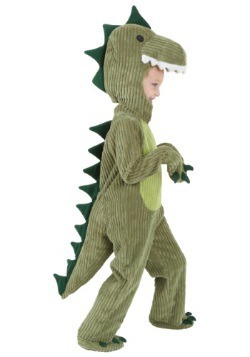 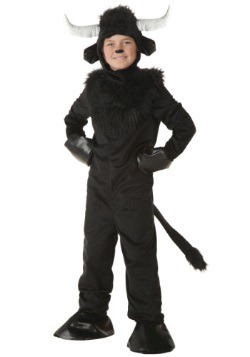 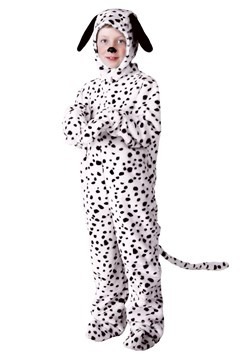 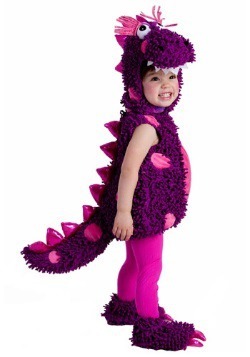 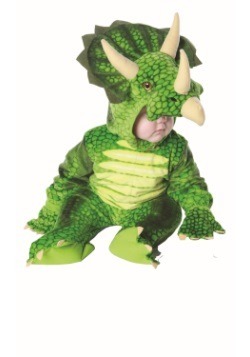 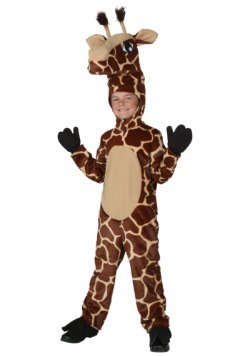 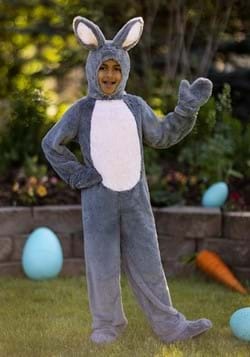 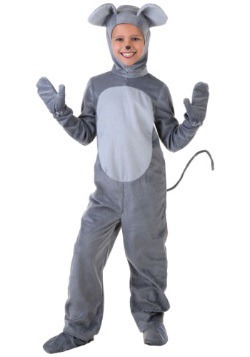 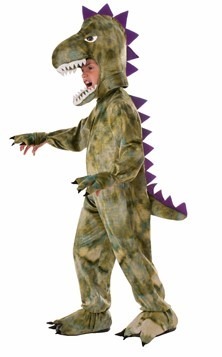 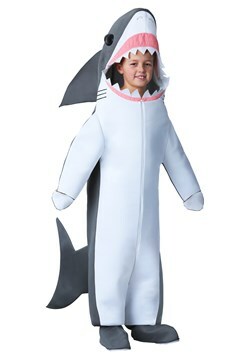 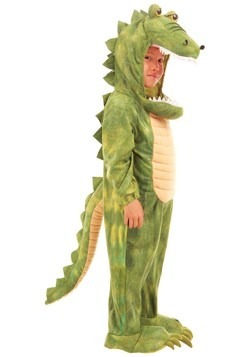 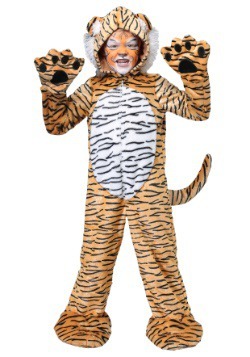 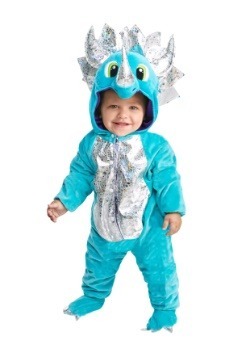 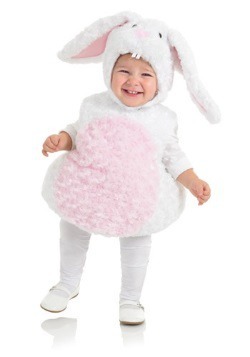 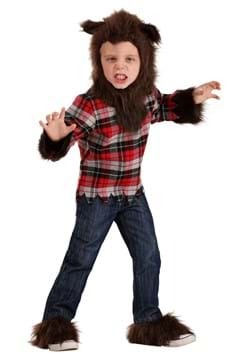 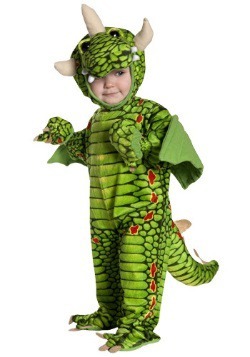 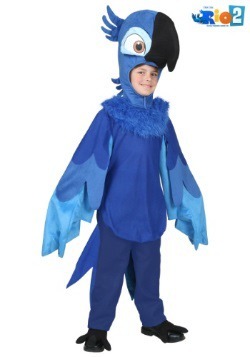 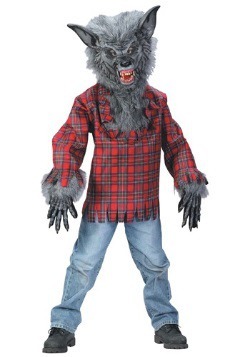 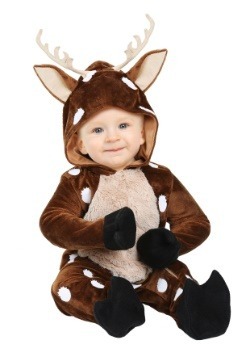 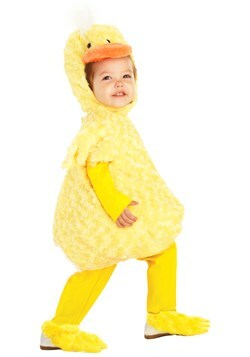 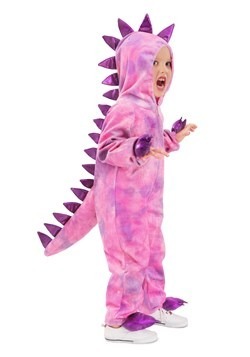 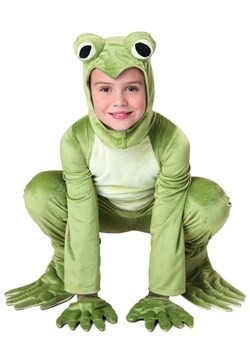 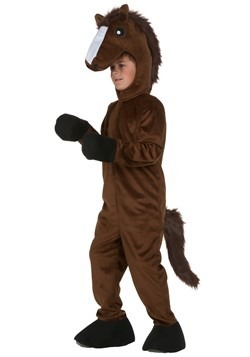 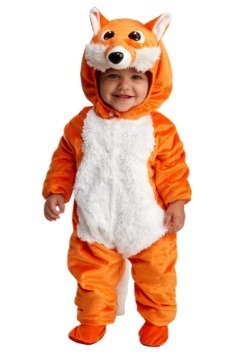 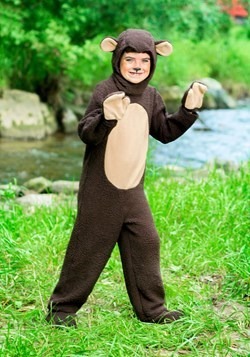 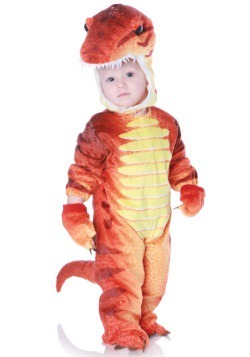 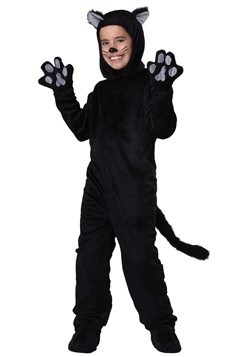 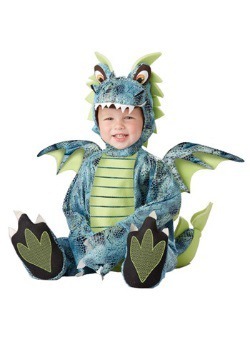 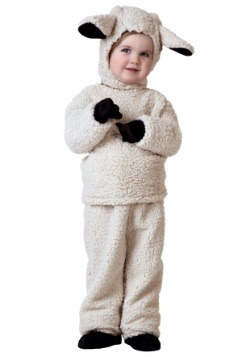 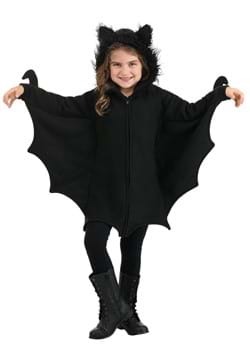 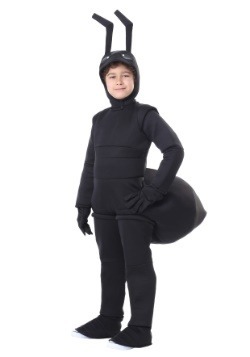 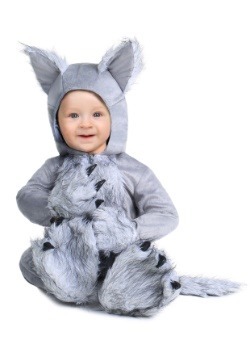 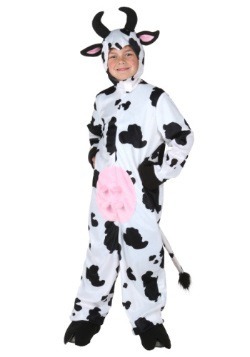 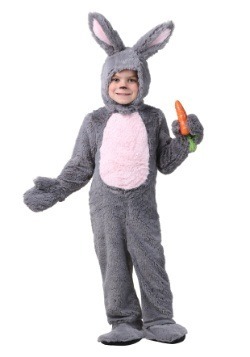 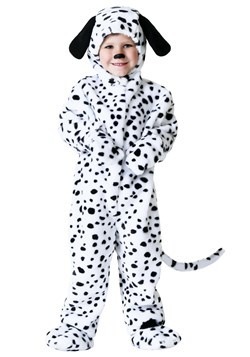 Now, your child can look just like their favorite animal or bug with a costume from Halloween Costumes.com. 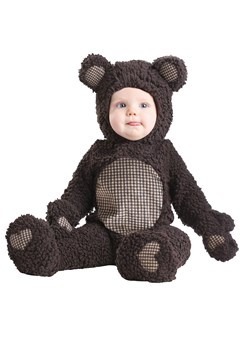 We offer a variety of sizes including kids, toddlers and infants. 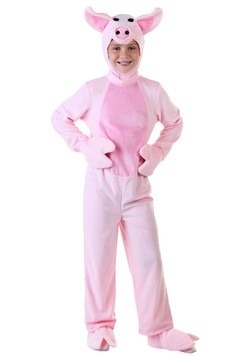 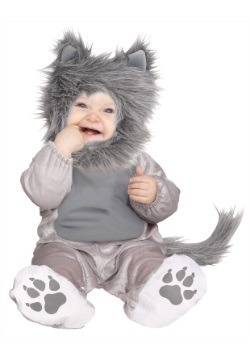 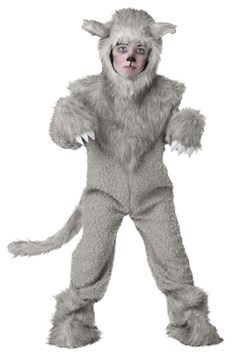 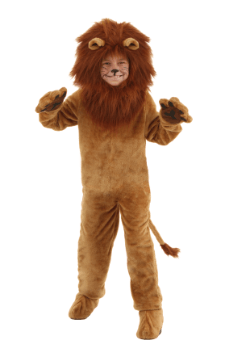 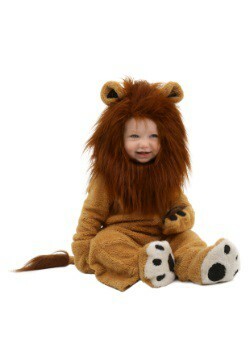 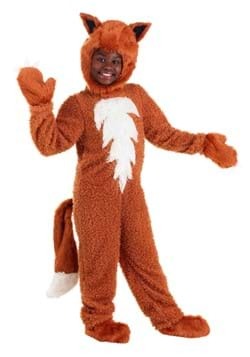 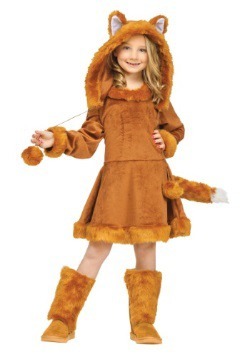 Your little boy will look adorable in our Cuddley Lion costume and your girl will be precious in our Pink Cat costume. 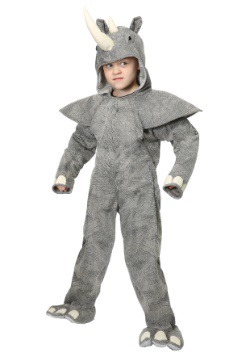 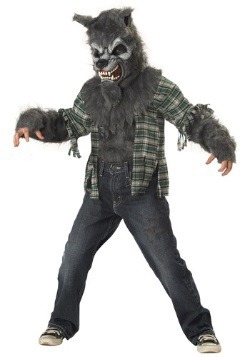 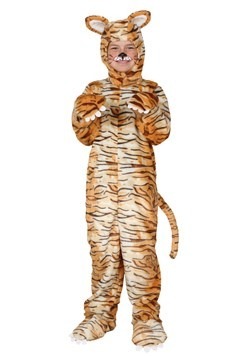 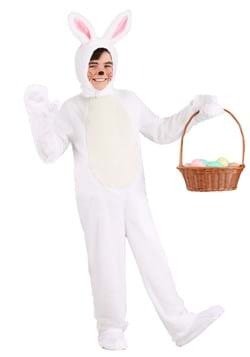 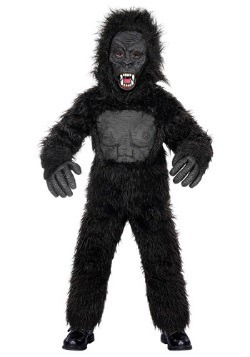 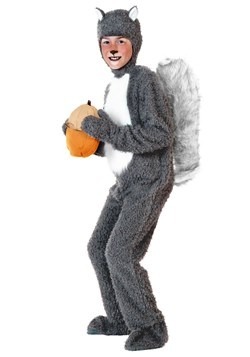 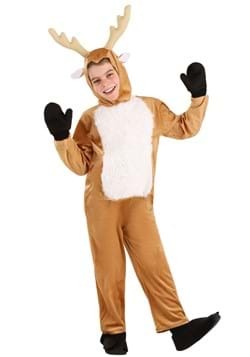 With Halloween Costumes.com, you'll be able to find the animal or bug costume your looking for in the correct size.